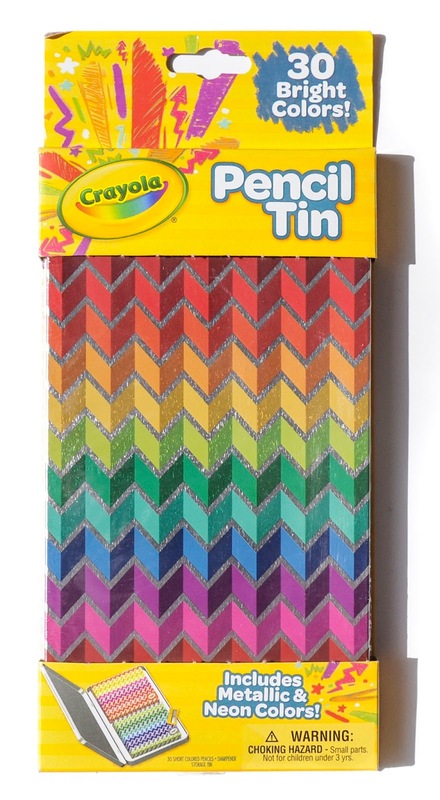 The 30 count colored pencils with Crayola Pencil tin came out in 2016 in conjunction with the Crayola Pencil Locker, Creative tools and Dynamic Duos. 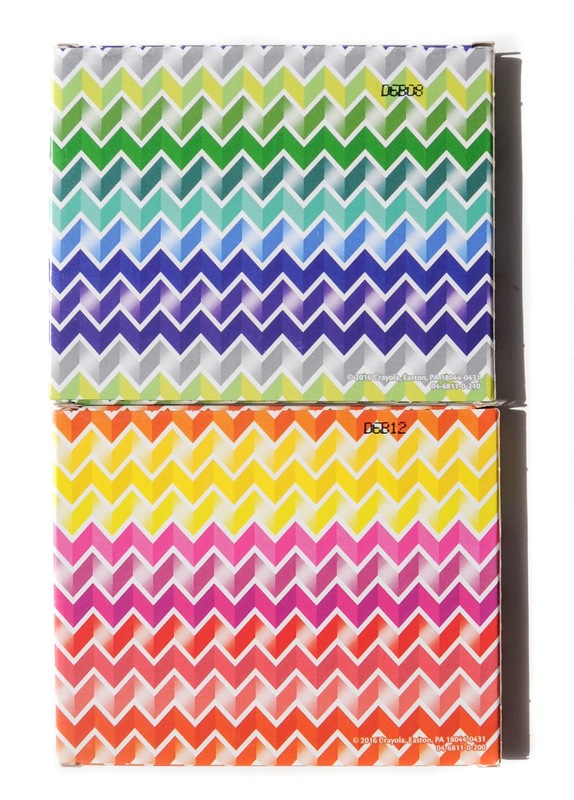 This series features a container and art supplies that are related. 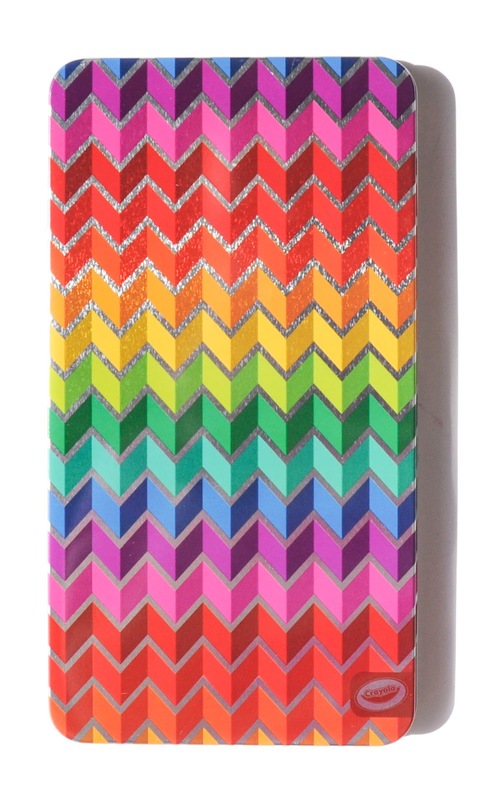 Like the Pencil Locker the Pencil Tin features 30 bright colors. The difference between the two is the packaging and pencil type. 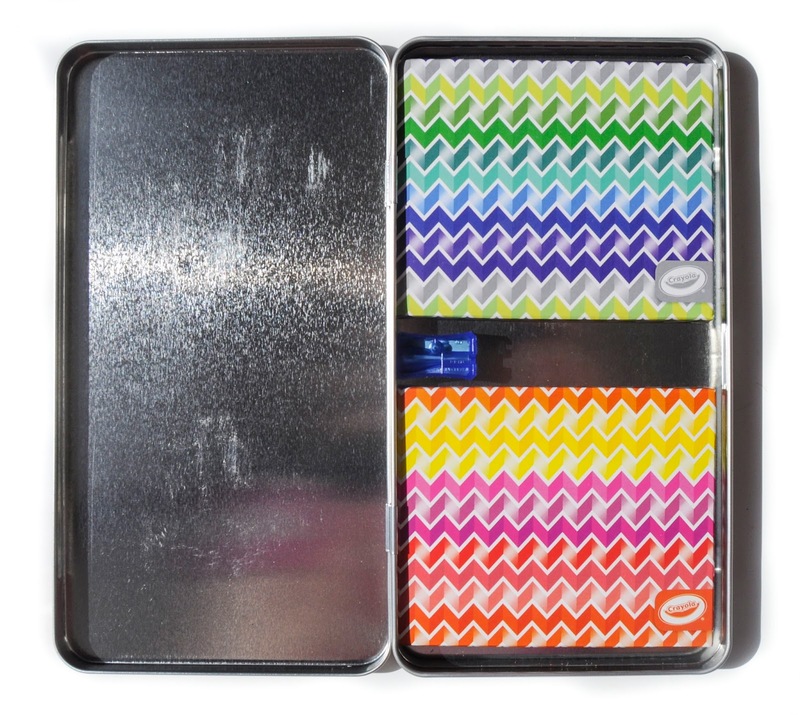 The Pencil tin features short pencils in two boxes and the Pencil Locker features dual sided colored pencils. I personally like the dual sided colored pencils better. But this tin was super cool so I had to get it. 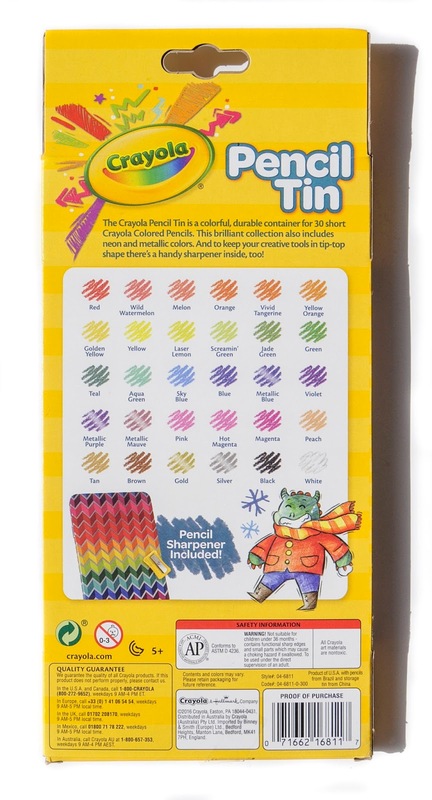 This tin also features a sharpener to sharpen the colored pencils. Now I am only missing the Creative Tools set from this series which features, pipsqueaks, crayons, colored pencils and a sharpener.